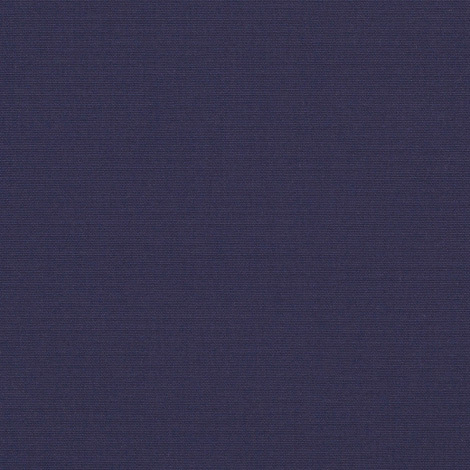 Captain Navy, part of the 80" Sunbrella Plus Collection, is a high-grade marine fabric. It offers a long-lasting polyurethane undercoating for superior water resistance. This is only one of several Sunbrella fabrics that always performs well in the toughest conditions. In a color-rich, solid blue pattern, this fabric will look great in any space. Captain Navy is excellent in high-moisture applications, such as boat covers, enclosures, T-tops, dodgers, bimini covers, exterior storage, and much more. The material is mildew resistant, heat-sealable with seam seal tape, and composed of 100% Sunbrella acrylic.